Clean title. Clean Carfax ONE OWNER with 28 service records on Carfax. Super nice and runs great! Pa inspections and emissions 2/2020. 2 keys and spare tire and owners manual. 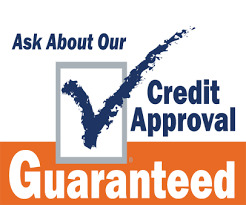 Guaranteed Credit Approval and Warranty available. This is the cash n carry price!